Precious Gift 2016 Charity action - Cemet Ltd. Sp. z o.o. 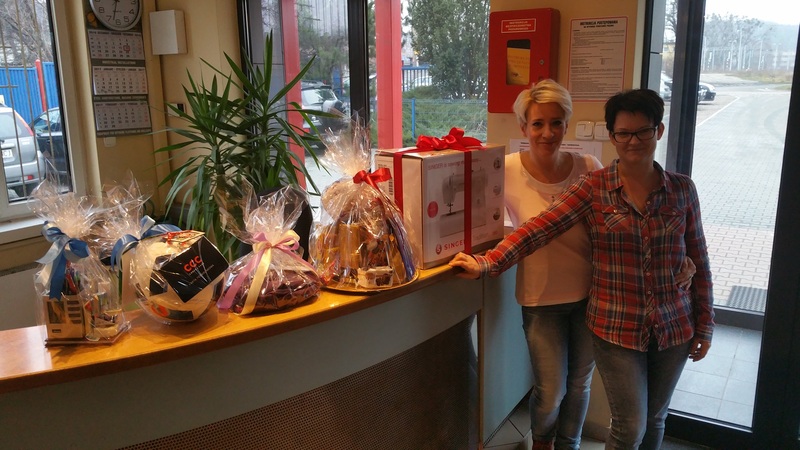 We would like to thank our colleagues involved in the “Szlachetna Paczka” charity action this year, as well as all Cemet Ltd. employees and everyone who has contributed to make it possible. Due to their efforts it was possible to prepare many gifts, as well as material donations in the form of a gas stove, clothing or a gaming console. Most importantly to make the coming Christmas much brighter and happier for a certain Family in need.